Yee Ha! 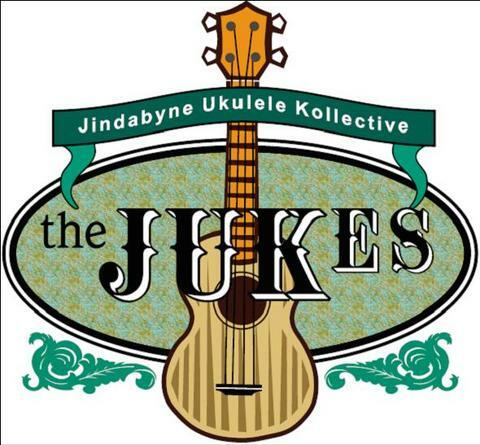 Welcome to the Jindabyne Ukulele Kollective, sickness where a ukulele revolution has smashed into the Snowy Mountains. We mix-up and re-create old classics and make up a few of own too. Expect to hear uked-up versions of your all your favourite tracks from an orchestra of four stringed rock machines. Meetings are ephemeral, stay tuned. UKE ON!